Biosteon is a synthetic calcium composite technology used for interference screws in the reconstruction of anterior and posterior ligaments and suture anchors for rotator cuff repairs. Biosteon was introduced in 2001 and produced through a proprietary moulding technology, which delivers a suspension of osteoconductive particles of calcium hydroxyapatite in a poly-L-lactic acid (PLLA) matrix – to improve strength retention, bone-bonding potential and pH buffering in the graft healing period. 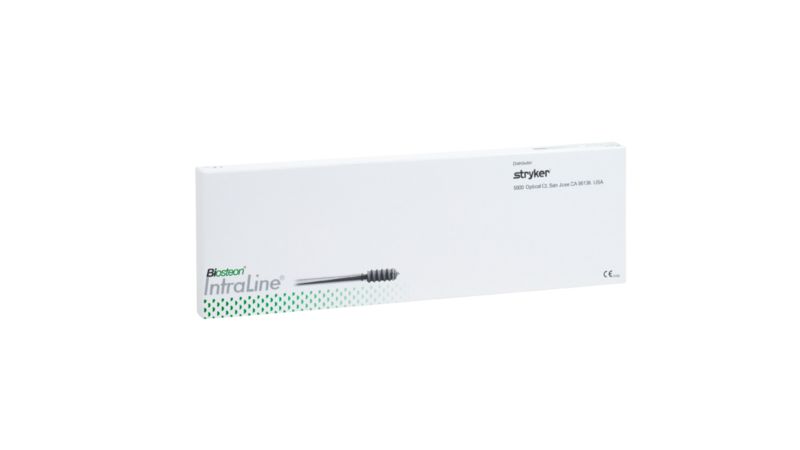 Biosteon has the longest clinical follow-up of all calcium-based composite materials now entering the market.1 All Biosteon products are distributed exclusively through Stryker®. The Biosteon IntraLine Suture Anchor is intended for fixation of tissue to bone in orthopaedic procedures in the shoulder, foot/ankle, knee, hand/wrist, elbow and pelvis. 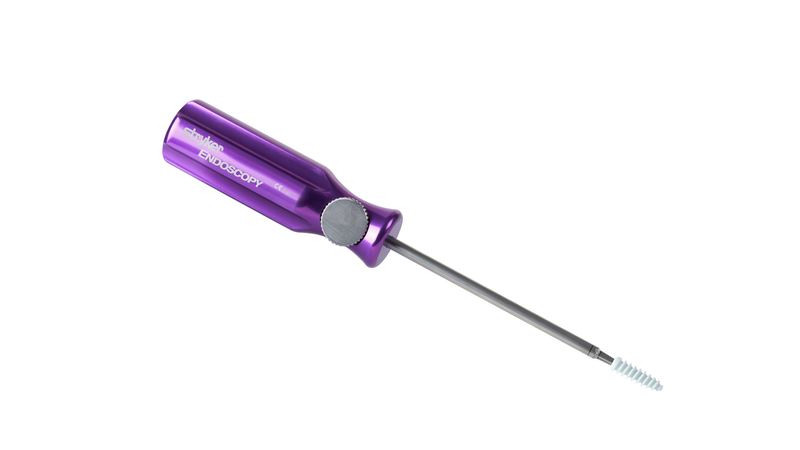 The device is supplied with polyethylene sutures and where indicated, stainless steel needles. What are Biosteon screws indicated for? inserts screws between the tunnel wall and graft to hold the graft in place. The Biosteon screw is used to provide interference fixation in patellar bone-tendon-bone grafts In ACL reconstruction. The Biosteon screw is used to provide interference fixation during femoral and/or tibial fixation in ACL reconstruction using a soft tissue graft (semi-tendonosis-gracillis). What are Biosteon screws contraindicated for? The device should not be used where there Is any known contraindication to arthroscopic repair. The material is biodegradable, it should not be used where normal healing processes will not replace its function within its known duration. The device should not be used in active infection or where there is any other contraindication to knee ligament repair or reconstruction. The device should not be used in patients with any known allergy or reaction to plastic material. How do I purchase Biosteon screws? Biosteon screws are manufactured by Biocomposites and sold and distributed exclusively by Stryker®. Please contact your local Stryker representative. 1. Johnston, M., et al., Resorption and remodeling of hydroxyapatite-poly-L-lactic acid composite anterior cruciate ligament interference screws. Arthroscopy, 2011. 27(12): p. 1671-8. ©2019, Biocomposites and Biosteon are registered trademarks of Biocomposites Ltd. All rights reserved. No unauthorized copying, reproduction, distributing or re-publication is allowed unless prior written permission is granted by the owner, Biocomposites Ltd.